Edited by basmal121, 29 August 2017 - 08:37 AM. Top 10 most horrible suggestions in history. 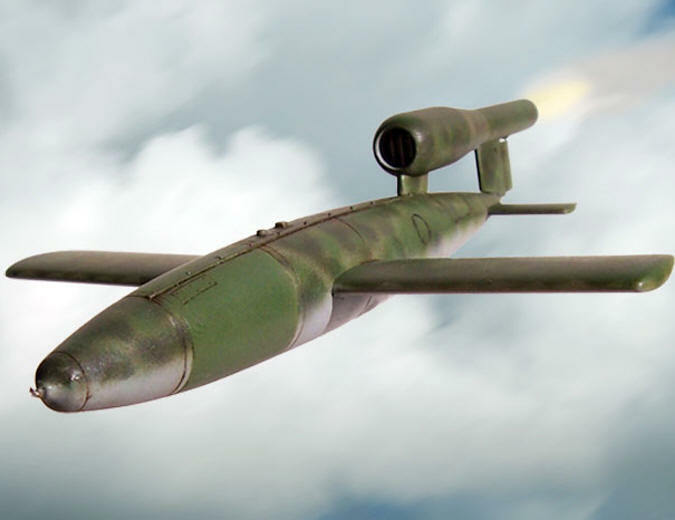 • V-1, as a weapon of support. 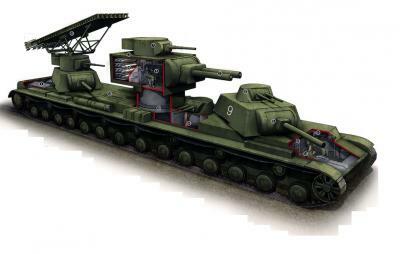 • Super-heavy tank KV-6, at medium (30-40) levels. 1. TankTastic is a realistic game. 95% of the tanks in the game are not prototypes, and the game can claim some kind of historicity and realism. 2. Dora Isn't tank. 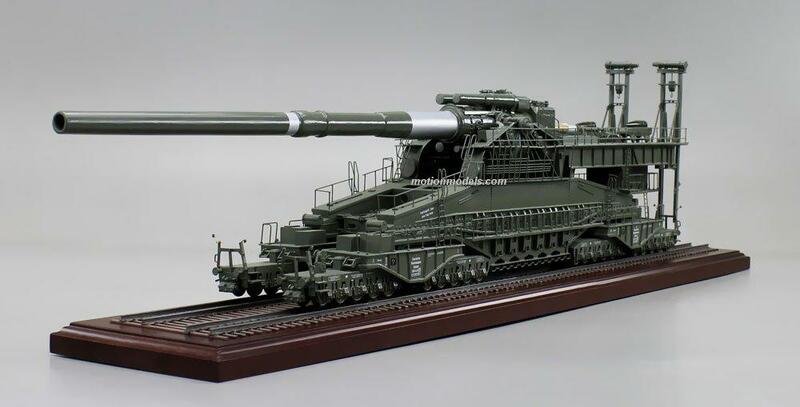 It's 800mm railway gun. 3. From point 2 it follows that it will not be suitable for use on any of the cards. Dimensions - huge, it needs an iron road. 4. 800mm shell is more than the average tank of the Second World War. The explosive effect is appalling. The fragmentation of fragments is more than 500 m, the approximate damage of fugasom will be minimal 20,000 at the epicenter. Thanks for attention, with respect, FieldMarshal. Edited by FieldMarshal, 29 August 2017 - 12:38 PM. Edited by EquablezMonsterz, 29 August 2017 - 04:11 PM. While many have suggested this unit and many others like it, the reasons behind implementation are just. Though it's not to say that some options are that far out of reach. Rather than adding this behemoth as a playable item, perhaps adding it as an item would spice things up a bit? Of course this is just speculation. However, if enough people get behind the idea, then ideas can become a reality. Again, there's no plausible way to add the Dora Rail Gun as a playable unit without breaking the game itself. Maybe...bear with me...this is implemented as a support piece. Similar to that of jets and helis. The Buzz bombs wouldn't be a bad idea, if implemented in the same fashion. Though I think some would find them extremely annoying, on par with current artillery. But they would also be used the same way as helis and jets would be. Perhaps a future exists with this recommendations. The only question is: "how will it be done?" Seeing as how the Dora is an 800mm leviathan, it should be a rare drop in the field. This could be another way of looking at these ideas. Again, playable units of this magnitude are like asking a slug to move a mountain. If enough support is given, maybe there is a future for this. A payload mode would probably the only possible way to implement it in but the map has to be HUGE, a new mode has to be made and the new Dora model will also have to be implimented in, by now the game would've crashed or started bugging out. Plus all of that for 1 update, and everyone knows that the developers are the best at releasing updates early. Edited by EquablezMonsterz, 29 August 2017 - 08:04 PM. Now I think about it the Dora model is obviously unnecessary, the fact that the weapon itself is fixed on a railway it has to fire in a fixed direction. Literally the role of an outside artillery support can easily be replaced by a battleship or any other artillery piece. 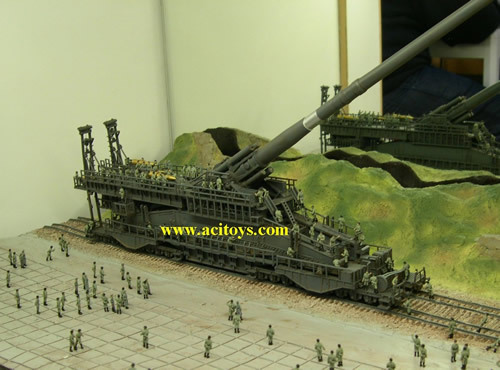 The tracks for the railway gun must also be rendered in. Edited by EquablezMonsterz, 30 August 2017 - 03:23 PM. This would be a great prop to a new map though, or maybe even a co-op mission "Destroy 3 Dora tank while surviving the onslaught of the PMC (Private Military Company) (tanks) attackers. But I cant say that since i'm not the developer, heck don't expect anything much from GHOR cause its likely not going to happen unless the Russian community agrees. Add this as scenery, it is impossible for this vehicle to be playable in TT. Edited by EquablezMonsterz, 31 August 2017 - 05:03 AM. id just say make a map where the dora is a static object. Shouldn't that be available as airstrike? Field Marshall? No Stealing my idea!!!!!!!!!!! !